Located approximately 700 miles (1,200 kilometers) east of Madagascar, the island nation of Mauritius is outlined by white sand beaches and coral reefs. 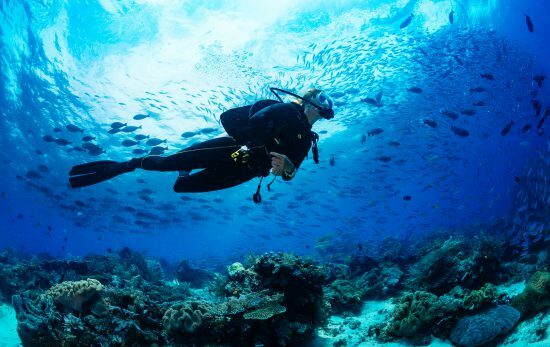 And with bath-like water temperatures year round, Mauritius is most definitely an ideal destination for scuba divers. From sea turtles to dolphins to shipwrecks there is much to see and explore beneath the surface. 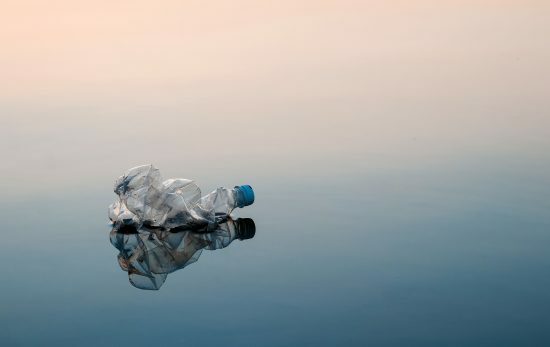 Like so many locations, the marine environment of Mauritius is being impacted by threats like overfishing, warming ocean temperatures, and plastic pollution. 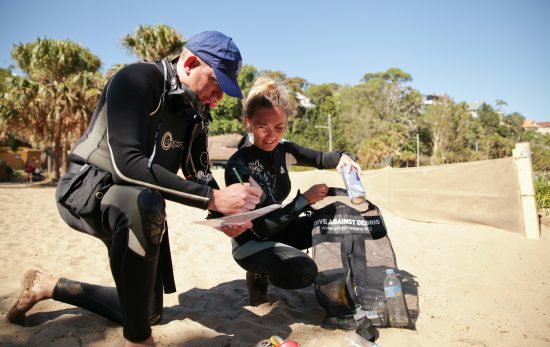 The good news is that there are several ocean conservation organizations and initiatives working to not only better understand these issues, but to actually protect and restore the health of the local marine environment – some of which even invite visiting divers and ocean-lovers to lend a helping hand. This NGO has been working for nearly three decades to safeguard the marine ecosystems of Mauritius through educational programs and research. 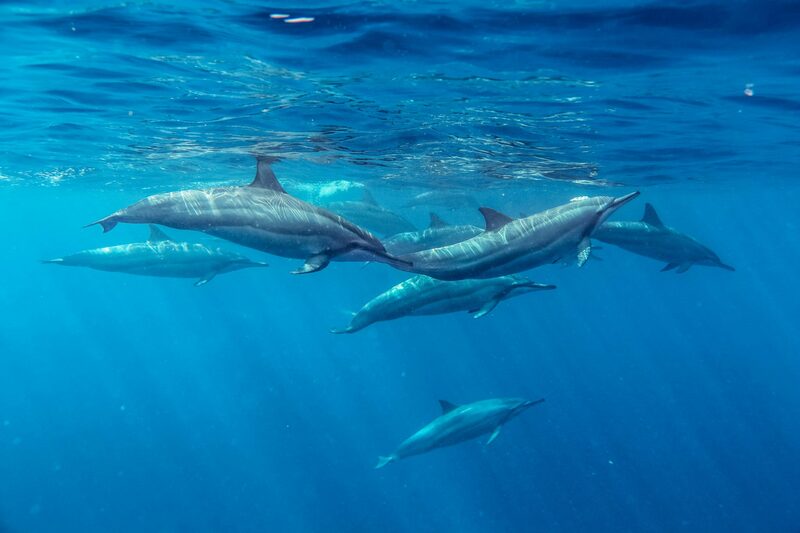 Their long-term marine mammal identification study has brought about great awareness of the cetacean populations inhabiting local Mauritius waters as well as the creation of a better management plan for the dolphin watching tourism industry. Their coral reef monitoring program provides much needed data about the health and diversity of the corals found here. With the motto ‘Conservation through Education’ this group is highly focused on community outreach and engagement with many events and opportunities for the public. Through all of this combined effort, they also advocate for the creation of marine protected areas. Visit the Mauritius Marine Conservation Society website to learn more about their work and ways to get involved when visiting Mauritius. 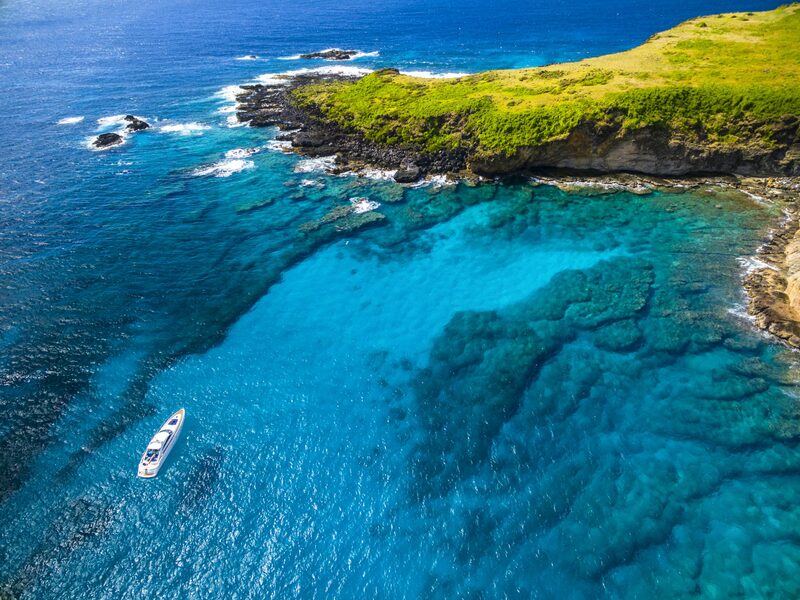 As the leading oceanographic institute in Mauritius, MOI is focused on assessing the health of the marine environment through scientific research in order to advise governmental policies as well as develop ways to positively impact the waters surrounding this island nation. 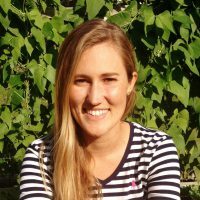 Among a wide variety of conservation-focused research projects, scientists at MOI are working to assess the amount and type of microplastics present in the waters surrounding Mauritius in order to also study the impacts that these ocean plastics are having on marine organisms and human beings. MOI is also heavily focused on monitoring the health of the coral reefs that surround Mauritius in accordance with environmental stressors to better understand how to protect and rehabilitate them. 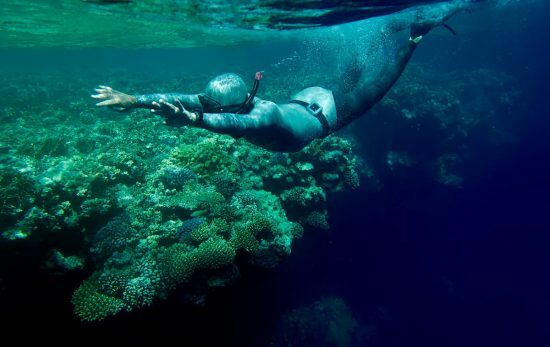 Additionally, over the last few years, Mauritius Oceanography Institute has successfully developed a community-based coral culture project that provides skills to the local community as well as the tourism industry to grow coral for outplanting on the reef. Ocean science and conservation focused volunteer opportunities for divers and non-divers from around the world are offered to individuals, groups, and students by WorkingAbroad in Mauritius. Volunteers can assist with coral reef and lagoon monitoring surveys, coral farming and outplanting, mangrove planting, and beach cleanups organized by WorkingAbroad in collaboration with local non-profits and marine research institutions. Volunteers also have the opportunity to conduct in-water monitoring surveys of critically endangered hawksbill sea turtles in Blue Bay Marine Park to better understand the size, health, and needs of the population there. This non-profit organization is dedicated to the conservation and restoration of the coastal and marine environment of Mauritius through research and education projects. Involving the local community in conservation-focused initiatives like establishing fixed mooring buoys, marine protected areas, and voluntary fishing regulations is a main focus of Reef Conservation Mauritius. 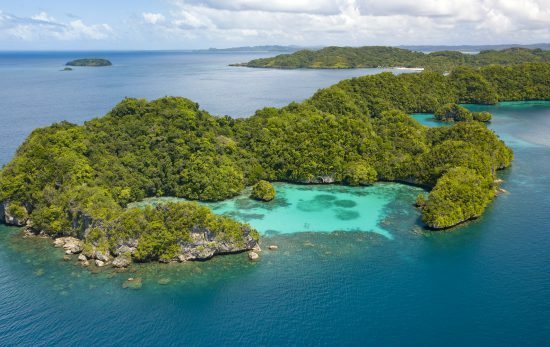 Raising awareness about the issues and solutions facing the local marine ecosystems by hosting events, activities, campaigns, and educational trainings is another major focus of this impactful organization. Reef Conservation Mauritius welcomes volunteers that want to positively contribute to the programs they run. Want to join in on the ocean conservation fun in Mauritius? Visit PADI Travel to start planning your next dive trip to Mauritius. In between epic dives with dolphins, sea turtles, and sharks make sure to get involved in an ocean conservation initiative like the one’s above while you’re there!